YOUR wedding day is not just another event or day. It is YOUR special day… made up of a series of moments. These moments will be collected in the photos to write YOUR story uniquely, artistically and creatively. During the day, first of all I’m not only a photographer but also your best friend. As the wedding photographer I’m the only person who will spend the entire wedding day with the couple. I’m sure you want to know your photographer’s personality, not only his amazing photos so don’t hesitate and give me a chance to talk to you about your wedding plans and photographic needs. Just call me. I specialize in modern stylish imagery, capturing the glamour and romance of every precious moment of your wedding day. Blending contemporary wedding photojournalism with fine art editorial portraiture in a fresh and exciting signature style of wedding photography. My attention to detail and commitment to excellence extends far beyond my photography. My illustrative style of photography blends together photo-journalistic, fashion style and the best of the traditional group shots to ensure you get the photographs you really want. 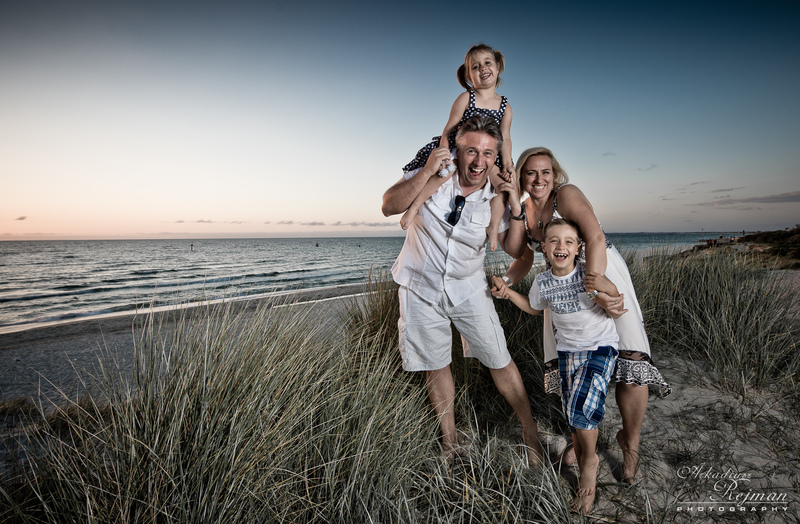 Simply put, I capture all the love, laughter, family and friends – the qualities that make your Wedding Day priceless. Arkadiusz Rejman Photography was chosen one of the best TEN wedding photographers in Victoria by “The Knot” bridal magazine. My photo works have won many competitions and are featured in world wide distributed books and magazines. For the best results and your peace of mind, I’m using the flagship Nikon cameras and Pro lenses with backup equipment. 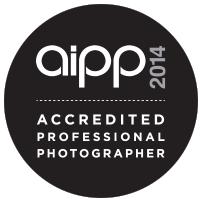 With Wedding Photography we are servicing all Melbourne Metro areas and surroundings.